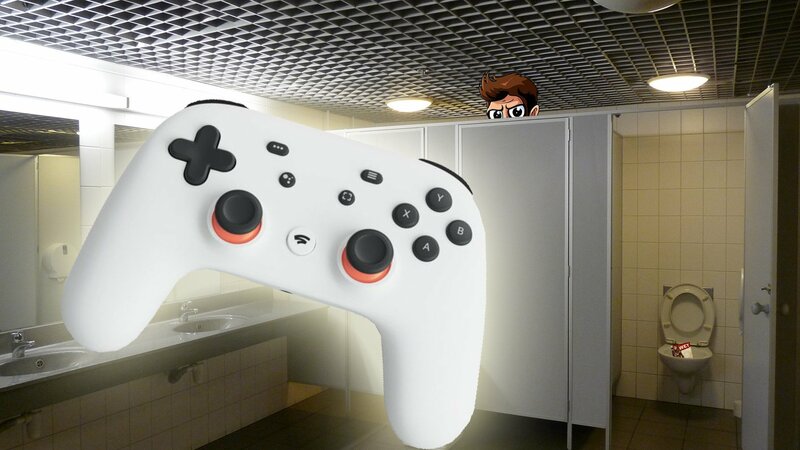 Google announced its new streaming platform Stadia! Dragon Ball FighterZ is adding another Goku! No Man's Sky is getting another free expansion and more!